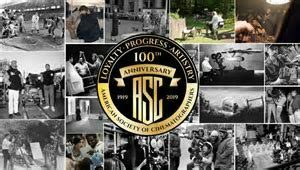 On February 9, 2019, the American Society of Cinematographers celebrated the Society’s 100th anniversary alongside masters of imagery. This year’s ASC Awards was held in the Ray Dolby Ballroom at the Hollywood and Highland complex – just blocks away from the ASC Clubhouse, where the after-party was held. 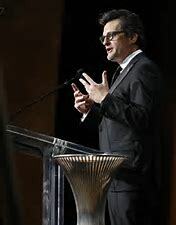 Turner Classic Movie’s Ben Mankiewicz hosted this year’s awards show for Outstanding achievements in Cinematography that has more than 1,500 people in attendance. A reel showcasing a historical retrospective of motion picture photography from the last century, introduced by John Simmons, ASC, was played and a short documentary on the history of the ASC concluded with NASA astronaut AJ “Drew” Feustel sending the ASC Awards and its attendees a greeting from the International Space Station. 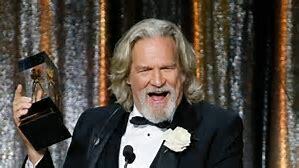 The evening’s presentations began with the ASC Board of Governors Award, given to actor, producer, musician and philanthropist Jeff Bridges — who was introduced by actor-stuntman Loyd Catlett, with many more honorees to follow.